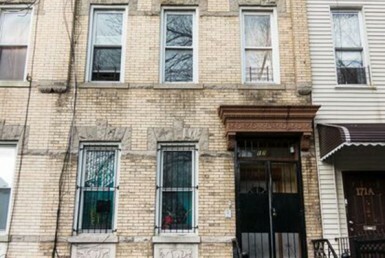 $1,000,000 first-mortgage loan secured by a 3,093 square-foot, three-unit multifamily property located at 171 Cooper Street in the Bushwick neighborhood of Brooklyn, New York. The property was built in 1910 with a concrete foundation and brick exterior. The borrower used the loan proceeds to acquire the property and perform capital improvements to each unit. Property renovations consisted of painting the walls and replacing the floors and kitchens in each of the three apartment units. Renovations were completed in December of 2017 and the borrower intends to lease up and manage the property.